Spring is almost upon us which means that it's time for some baseball! 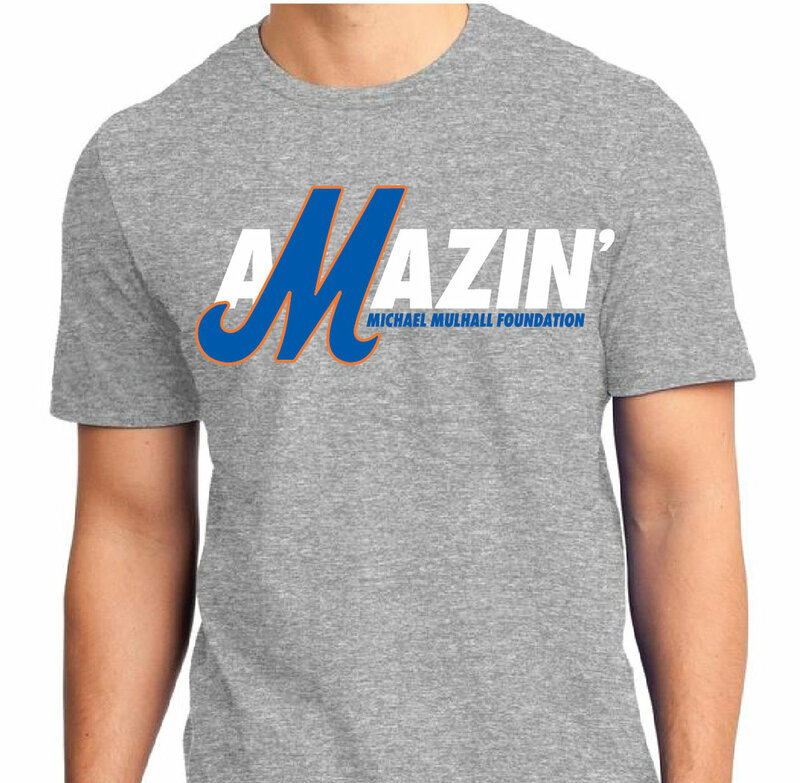 Join us on Saturday, April 14th for the 7th Annual Michael Mulhall Foundation baseball game. We'll kick the day off with a good old fashion tailgate in the parking lot of Citi Field. After everyone has had their fill, we'll head into the stadium to watch the New York Metropolitans take on the Milwaukee Brewers. We've purchased over 300 tickets in the Promenade Reserved sections parallel to the first base line- looking forward to seeing everyone for another great outing! From 4-7, The MMF will be hosting a tailgate in the bus lot by Gate 7 at Citi Field. The tailgate will feature burgers, hot dogs, sausages, chips, beer, water, soda, and plenty of tailgate games.